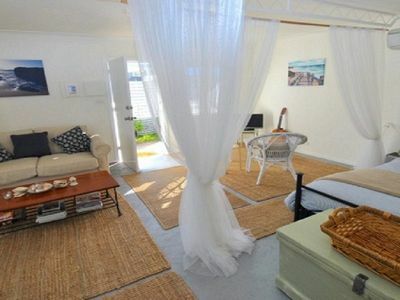 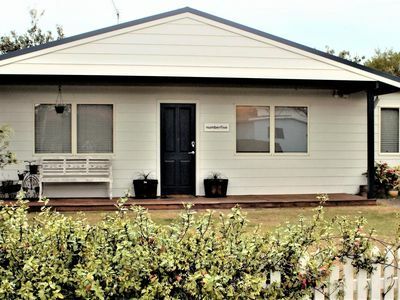 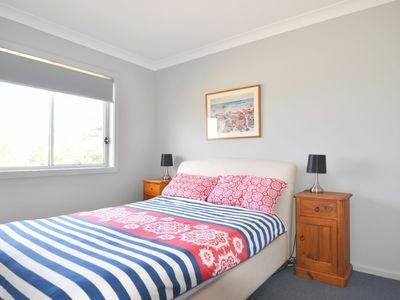 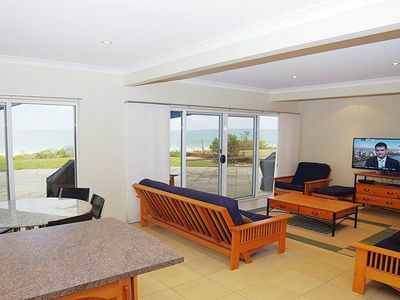 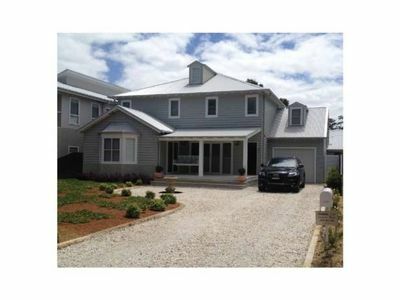 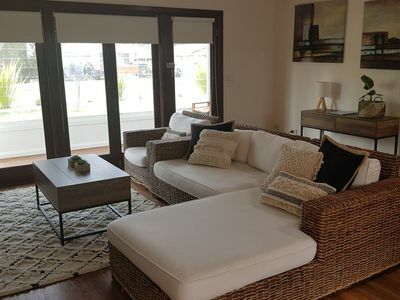 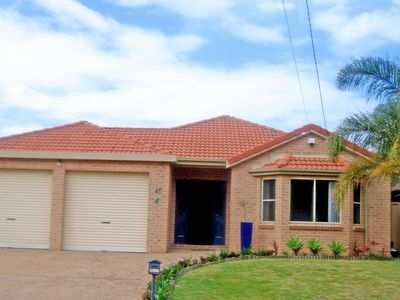 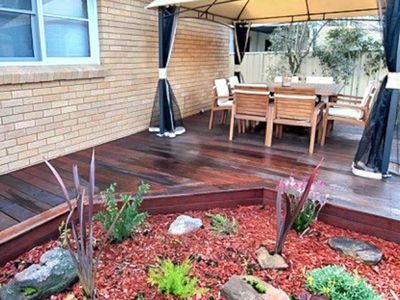 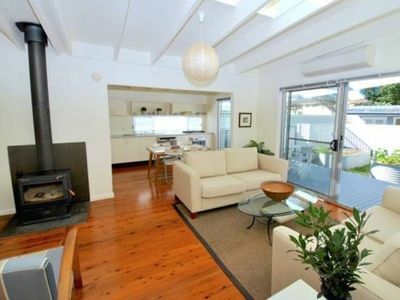 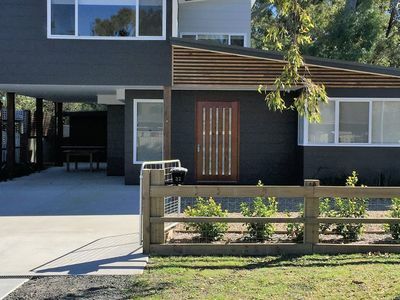 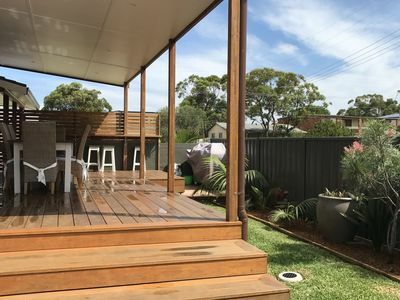 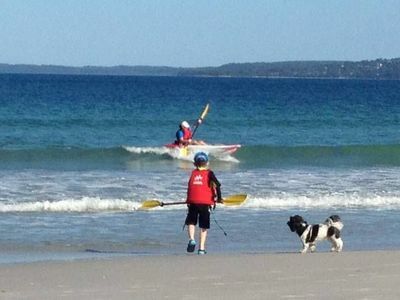 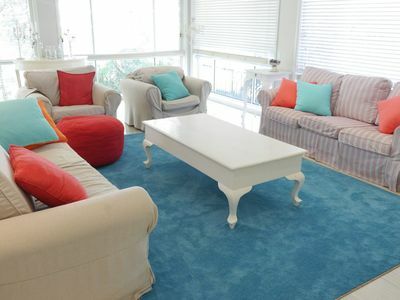 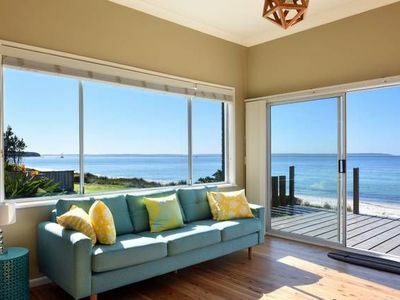 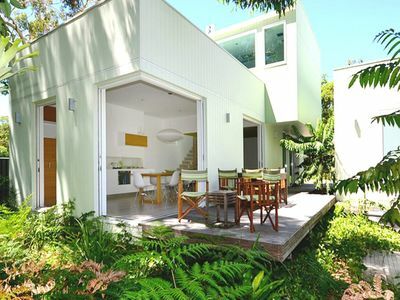 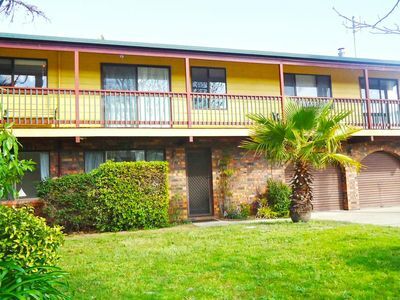 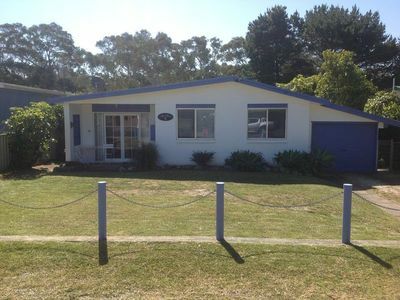 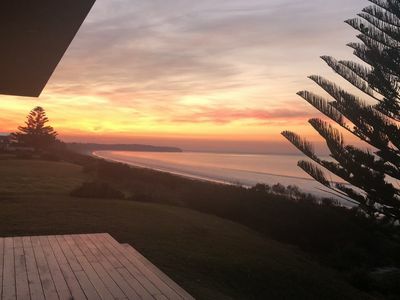 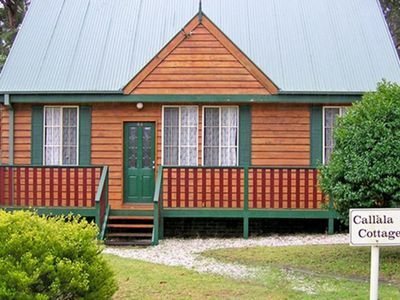 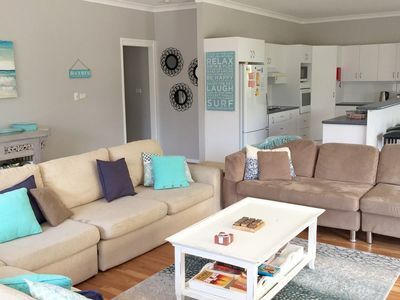 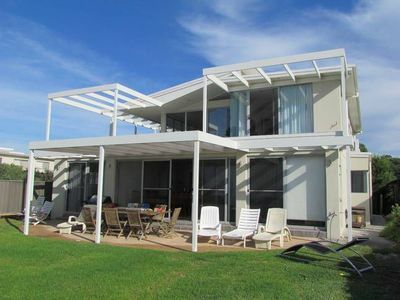 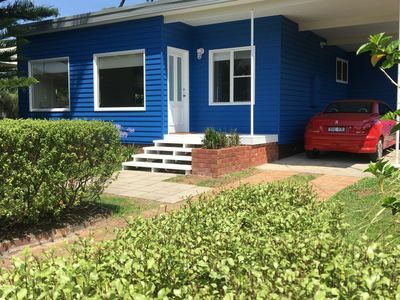 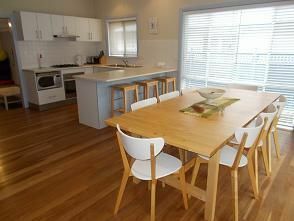 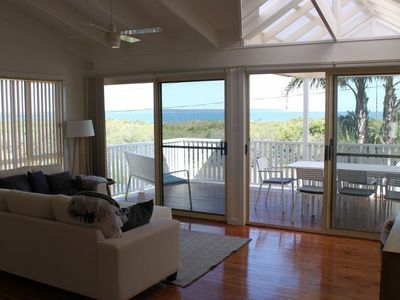 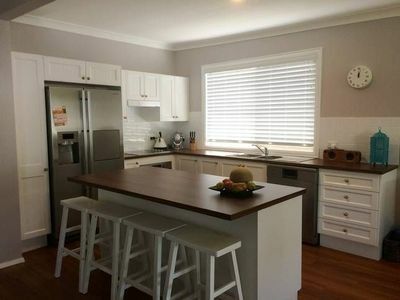 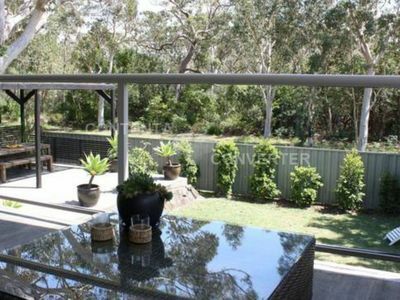 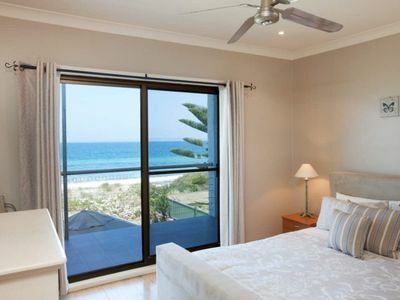 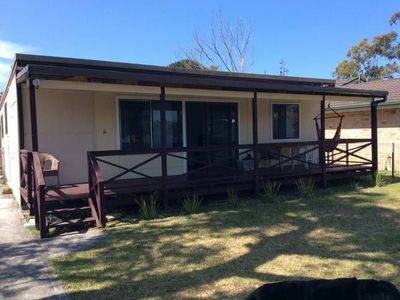 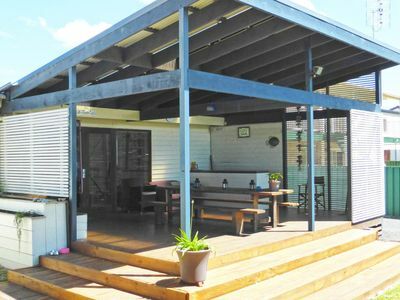 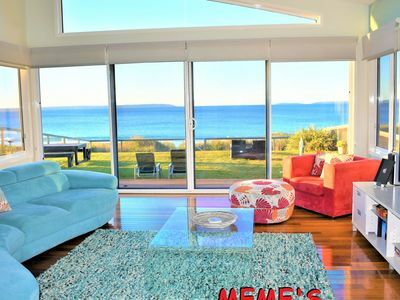 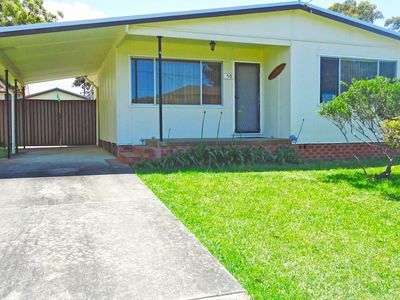 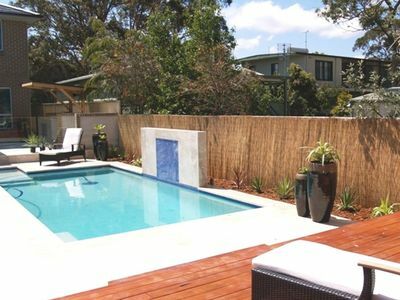 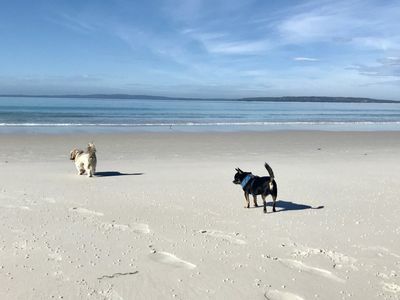 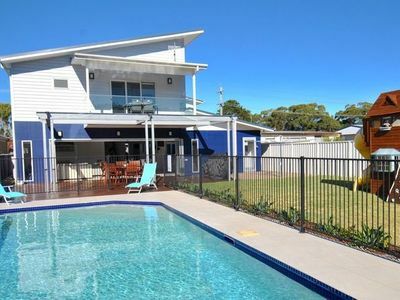 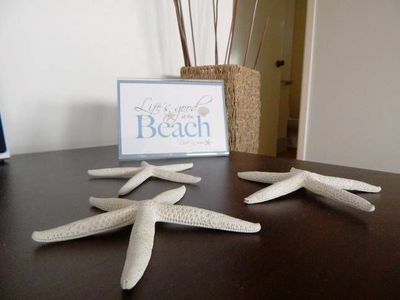 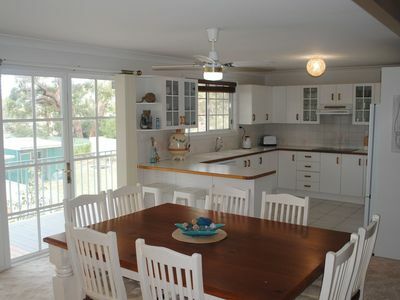 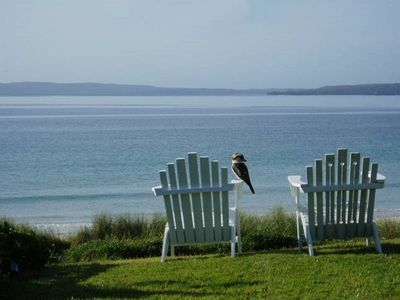 Sea Gums Beach House, ?Winter stays, 3rd night free? 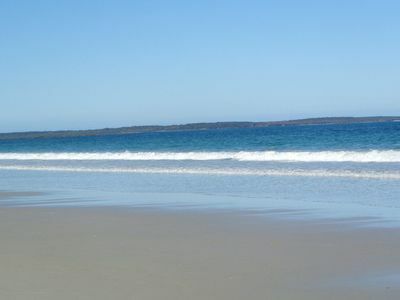 Callala Beach is white sand, bushwalking, and soothing ocean breezes, and all just a short drive from Sydney. 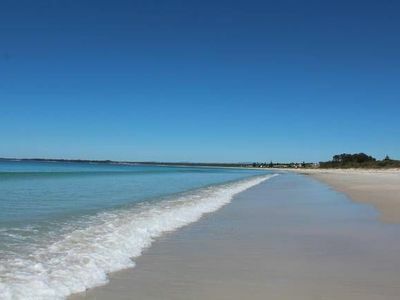 In Callala Beach you can dive, ride a horse, navigate the waters in a sailboat, or watch playful dolphins in the amazing waters. 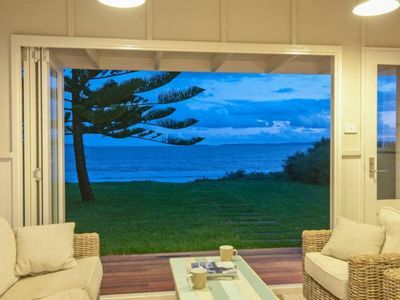 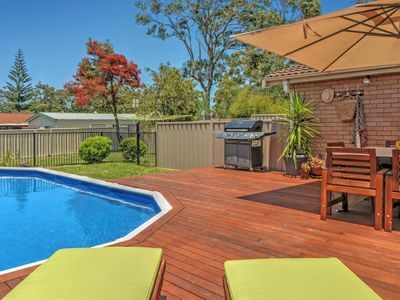 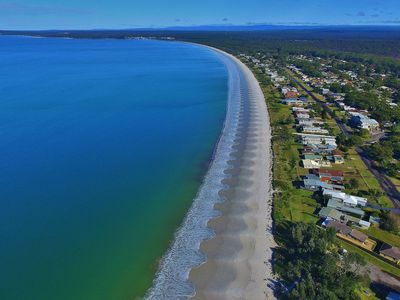 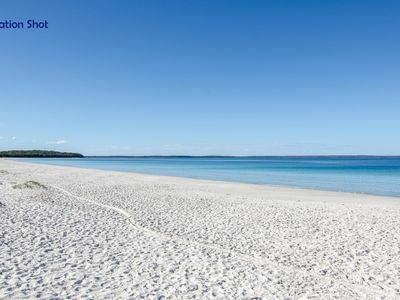 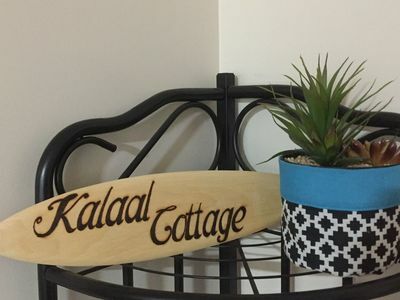 Perfect for snorkelling, swimming, and more, a holiday in Callala Beach won’t be disappointing.